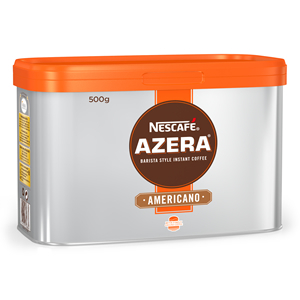 Zepbrook stock a large range of Nescafé products to suit every business and office. 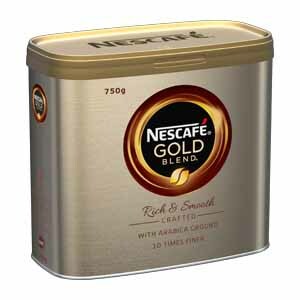 If you want decaf, original, sachets, Gold Blend or any of the other great coffee products from the Swiss instant coffee maker, we can provide them at great prices. 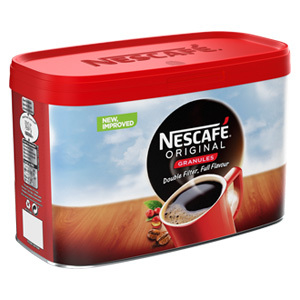 Keeping your office and business staff raring to go with this great selection of Nescafé coffee is easy. Just enquire online about an account. Don’t forget, if you order before 5pm in London, or 2pm in the rest of the UK, then we will deliver next day. Love Barista style coffee? The intense aroma, the enticing look, the roasted coffee taste. Now you can enjoy all of that pleasure in the ease of an instant. Genius. 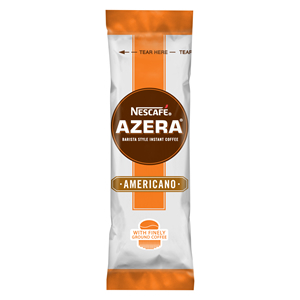 Azera is made from soluble coffee with 5% finely ground roasted coffee, just add hot water and enjoy with or without milk. 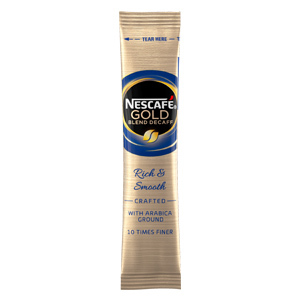 Made from 100% pure and natural coffee beans Naturally rich in antioxidants Freeze dried soluble coffee What nature provides Nescafé captures as its brightest Have you tried our cafe style range? Nescafe Cappuccino and Nescafe Latte. Made from 100% pure and natural coffee beans. Naturally rich in antioxidants. Freeze dried soluble coffee. What nature provides Nescafé captures at its brightest. 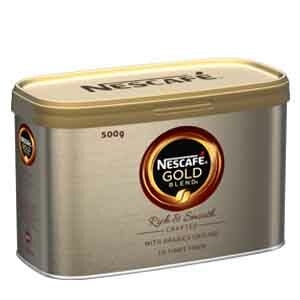 Have you also tried Nescafe Cappuccino and Nescafe Latte? 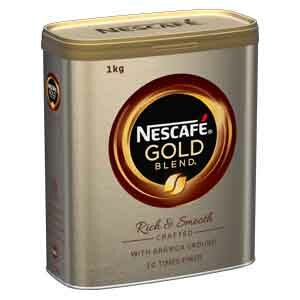 All the taste of Gold Blend without all the caffeine. Smooth roast coffee aroma, with lightly floral edge. Predominately Arabica beans blended with Robustas to achieve the smooth rounded taste and body. 200 Sachets of specially selected beans, golden roasted, ground and freeze-dried to capture the pure smooth taste and aroma of freshly brewed coffee. With its smoother flavour and richer aroma, Gold Blend is the ideal coffee for making the most of your coffee break. Specially selected beans, golden roasted, ground and freeze-dried to capture the pure smooth taste and aroma of freshly brewed coffee. With its smoother flavour and richer aroma. 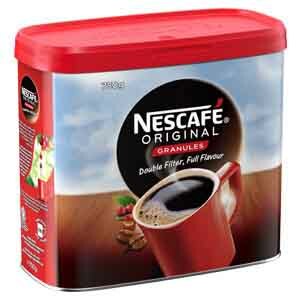 There are many occasions to make Nescafe Original coffee, the first opportunity of the day when you’re getting up! For many coffee lovers, a day doesn’t start right unless they have a cup of coffee you’re your breakfast. 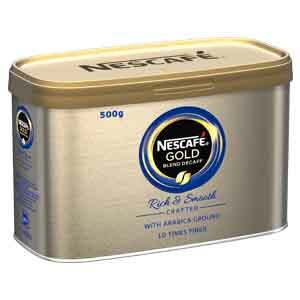 This splendid coffee has granules is of the highest quality with a smooth flavour.